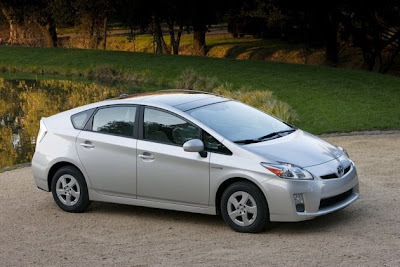 Toyota Motor Corp’s Prius gasoline-electric hybrid vehicle retained the top position in Japan’s market for new passenger car sales for the 15th consecutive month in August as its fuel efficiency continued to attract consumers, industry bodies said Monday. The hybrid hatchback sold a total of 22,263 units, helped also by the government’s tax breaks and subsidies for purchasers of eco-friendly cars, according to data released by the Japan Automobile Dealers Association and the Japan Mini Vehicle Association. Honda Motor Co’s Fit compact car ranked second with sales of 17,258 units, followed by Daihatsu Motor Co’s Tanto minicar in third at 14,783 and Suzuki Motor Corp’s WagonR minivan at 13,455 units.